Neglected, abused and exploited – this is the fate of many children in Assam. 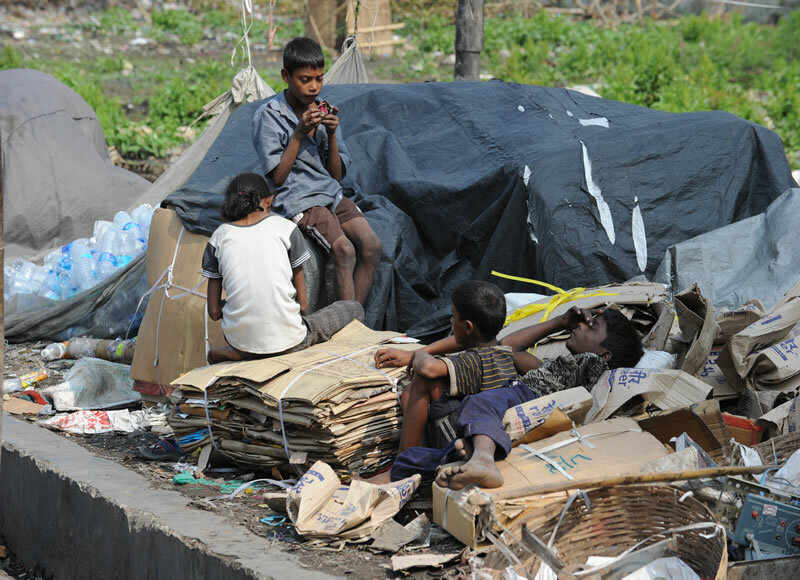 Many end up as street children in the metropolitan cities, as seen here at the Guwahati railway station. There they live in inhumane conditions and earn a living begging and stealing. Many are addicted to drugs and dendrite glue. 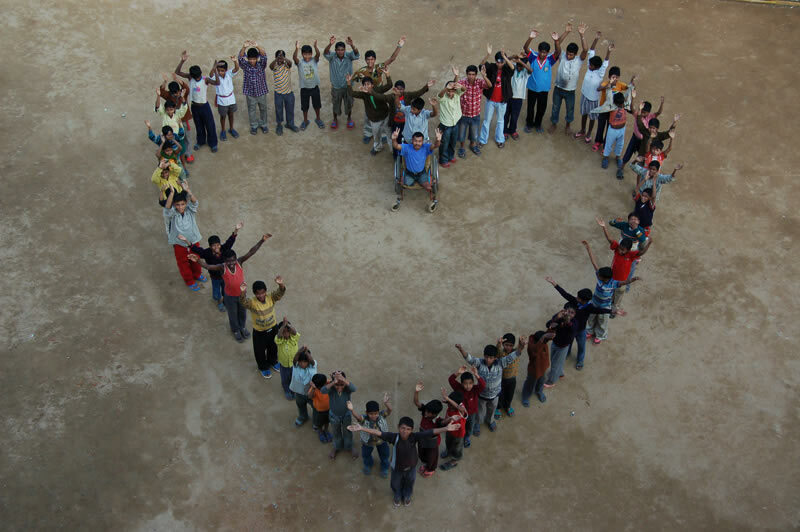 The organization Snehalaya (‘House of Love’) helps these neglected children get off the streets. In the homes, the children experience trust, affection and love. Those who cannot return to their families experience a loving, family-like community in the homes. They learn to be responsible for themselves and also take care of others. Snehalaya enrols the children in regular schools and helps them to learn for their future. In their spare time, they can practice their athletic skills. 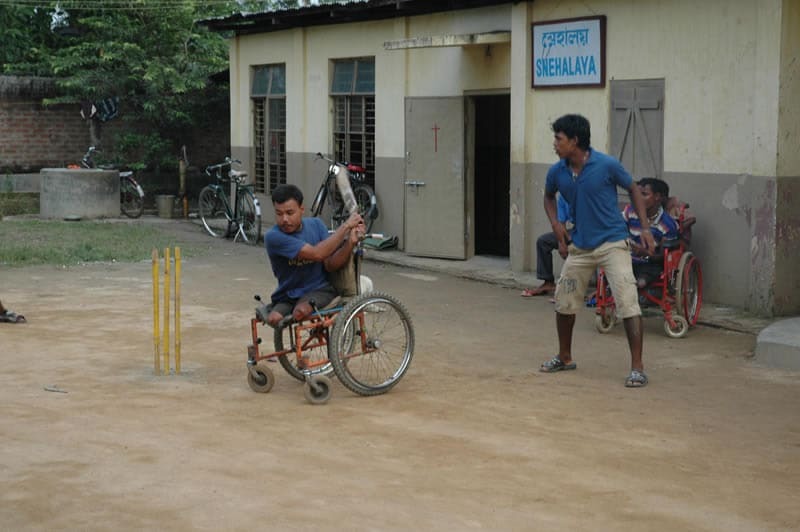 Sport is especially popular among the boys. Artistic talents such as dancing are the passion of girls in the homes. Wearing festive clothes and jewellery for these occasions makes them very proud. Over 200 orphans thus obtain comprehensive care and are prepared for a life of dignity and independence. Snehalaya – ‘House of Love’: This is the name Father Lukose gave to the five homes he started for orphans and other neglected children from the streets in 2000. 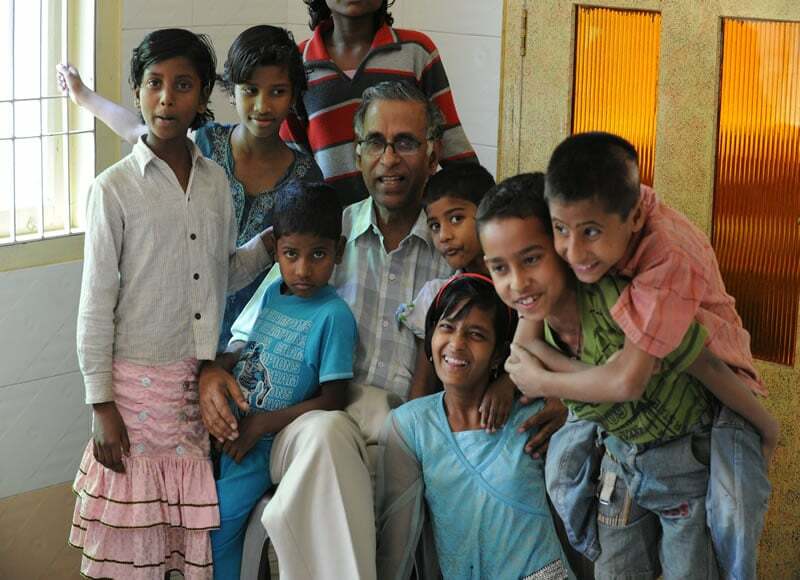 There the member of the Salesian Order provides the orphans with personal care and a family-like home. Now, more than 200 children grow up in a loving child-friendly environment, get regular and healthy meals and are encouraged to attend school regularly. In Shillong, the second major city of Northeast India, we are supporting another children’s home with currently 39 boys getting shelter and being prepared for a good future. Snehalaya social workers have reunited more than 1000 street children with their parents or close relatives in their families. We accompany the residents of the orphanages until they can stand on their own feet and independently master the challenges of life. The orphans receive support for their studies, they can pursue vocational training and get help with placement. Snehalaya’s program also includes therapies for traumatized children as well as special care for those with mental or physical disabilities. Our goal is to heal the wounds street life has inflicted on them and help them start a new life in line with their capabilities. Studies show that 20-25 % of street children in Guwahati use drugs, such as dendrite vapour (adhesive) for inhalation. For years Snehalaya has offered street children a night shelter. Many of the children that turn up are addicted to drugs. They do not give up this bad habit while they are in the city. Therefore, in 2014 we have started to take these children to drug rehabilitation camps outside the city. The change of environment and the green rural areas help them to overcome their addictions. 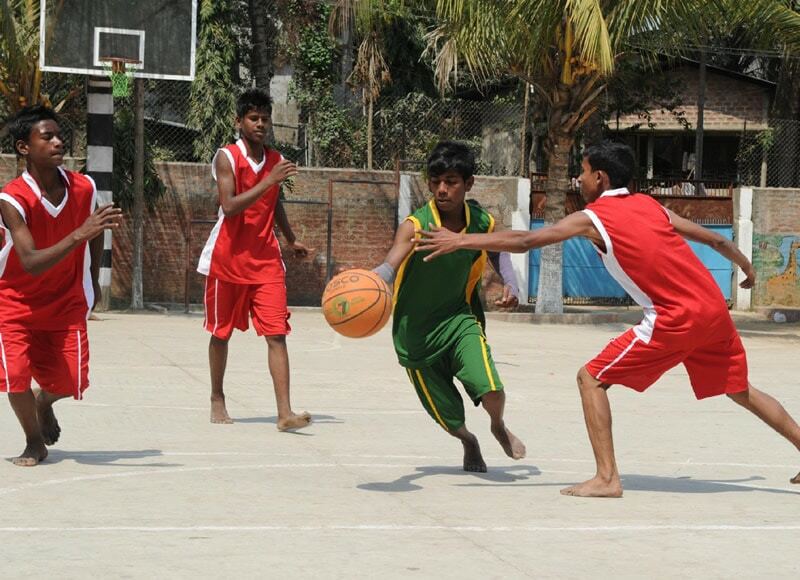 They can play, they practice sports and express themselves through dance and arts. Professional therapists offer them psychological counselling. 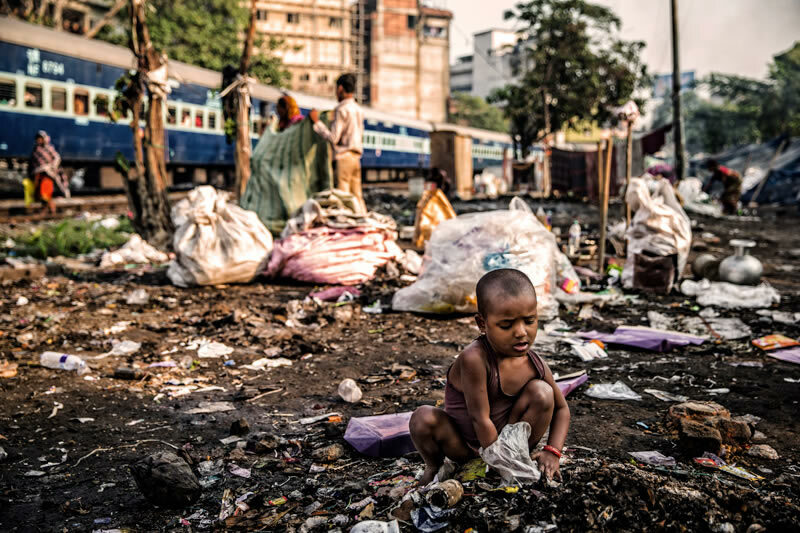 Life on the streets leaves deep scars - mentally and in many cases also physically. Dendrite vapors relieve pain short term, but soon clog the brain and lungs. 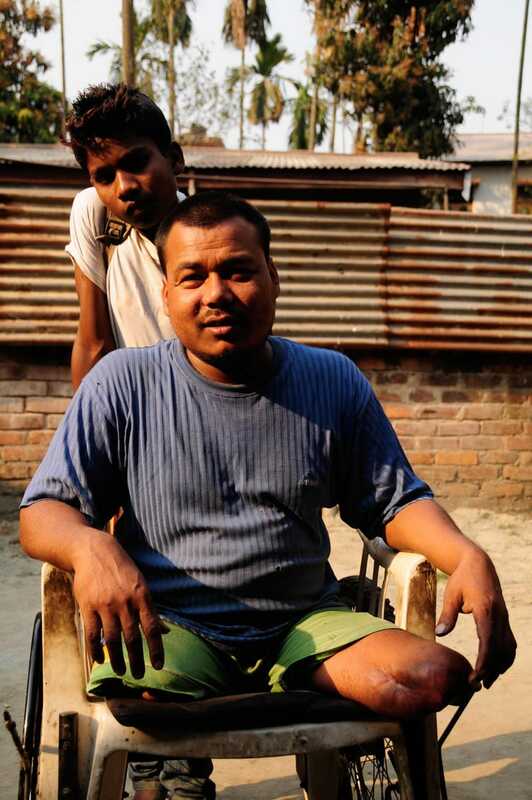 Often street children lose their limbs in traffic accidents or while performing dangerous activities - as did Sanjit after colliding with a power line. Similarly, Martin lost both legs in a bus accident. 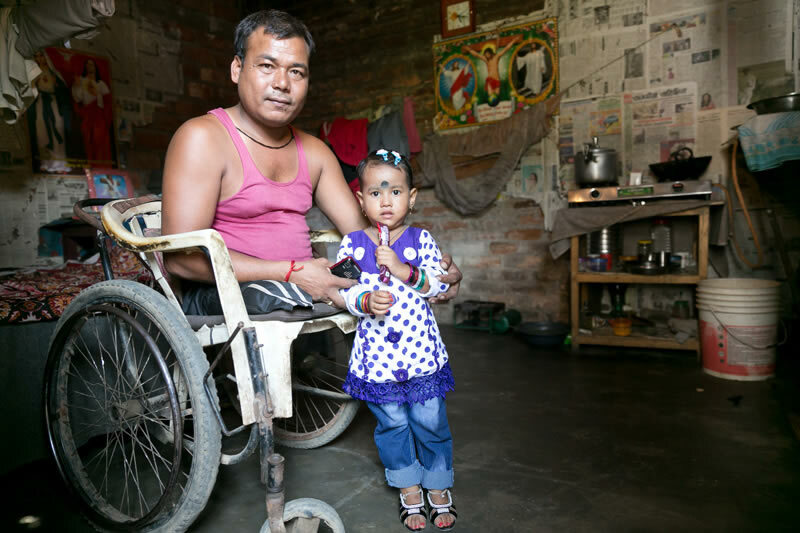 Other disabled children are simply abandoned on the street, such as Neha who suffers from Down's syndrome. 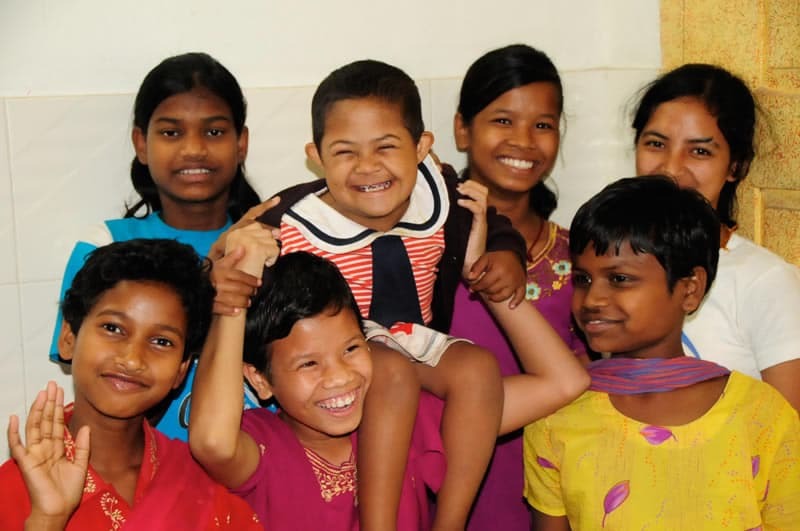 The children with disabilities are lovingly integrated into the family of Snehalaya homes. Martin with his wheelchair even acts as a role model for the young boys. 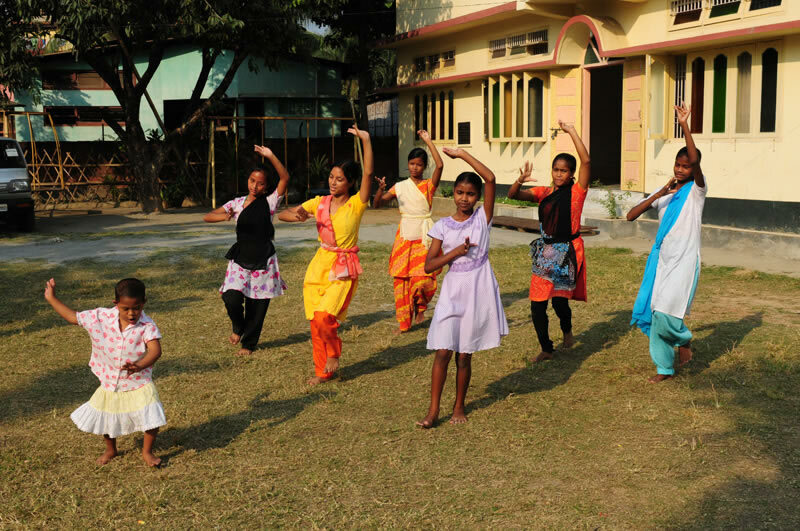 The children are supported to grow their talents – now Neha for example has become a dedicated dancer, lovingly supported by her 'sisters' in the home. Martin has also developed admirably and has left the home to lead an independent life. Today he is a successful entrepreneur who rents out cycle rickshaws and maintains them. He has even started a family and is proud of his daughter. per day we can completely support an orphan in our homes. Sponsor a child now. supported in the transition to self-sufficiency.